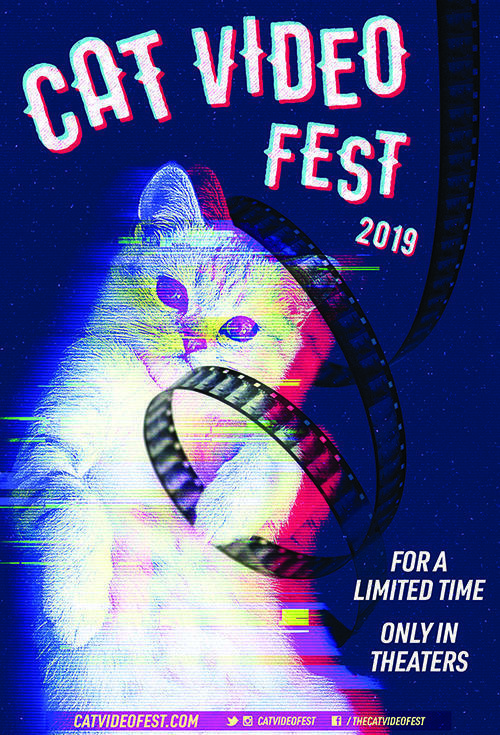 We can't get enough cats up in here, so we're bringing back CatVideoFest 2019 for a full week of screenings starting March 29th! Tickets to these screenings will be $10 GA and $8 for Students and Seniors. We'll even still be giving a portion of every ticket sold to the Larimer Humane Society to help them help our fuzzy friends here in Larimer County! 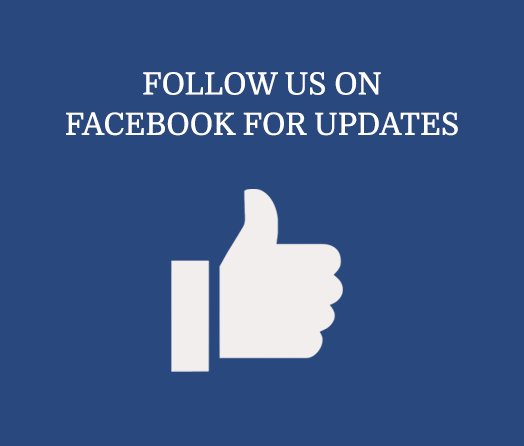 Showtimes will be posted the afternoon of the 25th.